Hello to all I Heart Nap Time followers! Kristin here from Homespun With Love… and can I just say, “WOW”, what a thrill and a honor to be here!!! Long time follower and lover of all that I Heart Nap Time does. Today I am going to share with you a really simple little craft that once you have completed it you will absolutely love it! 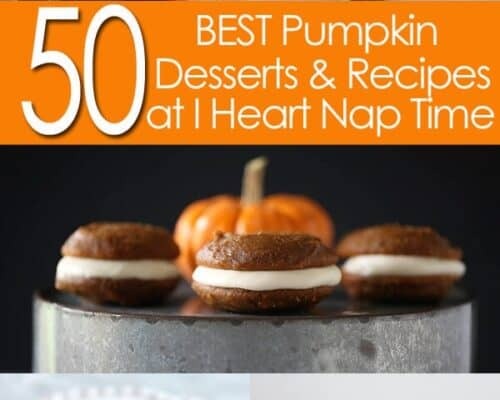 Because after all, who doesn’t love coffee, cinnamon and orange?! Well okay, maybe you just love the smell of coffee. That will do! 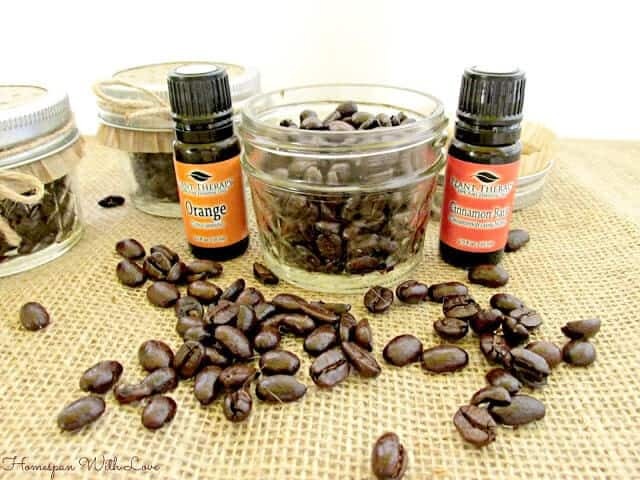 Back when I was a big flavored coffee drinker, but wanted to make my own flavored coffee, I would grind up the beans and add ground cinnamon to the beans and brew it up. Oh the smell…and oh lovely the taste. Long story short, now I just enjoy the scent. 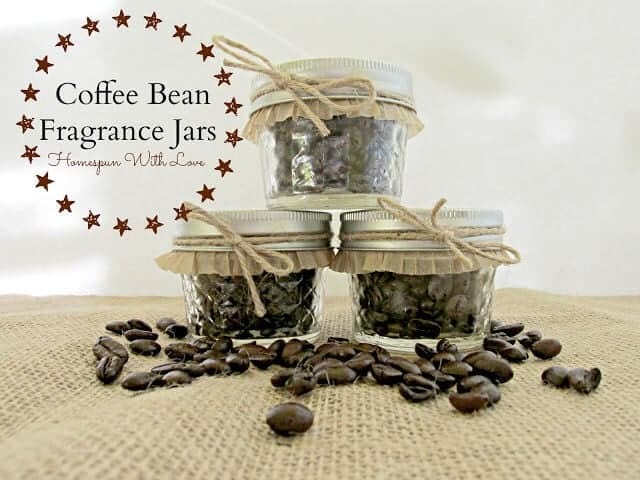 Enter, Coffee Bean Fragrance Jars. 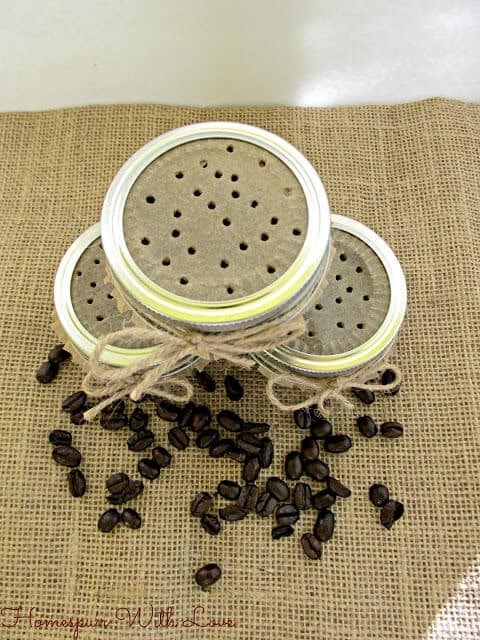 Good quality coffee beans where you can see the oil on them. Mason jars. We used the mini’s found at the craft store. But any type and size jar will do. A bowl to mix oil and beans in prior to placing in jar. Place coffee beans in bowl. Add 8-10 drops of essential oil and mix using the skewer. Add more oil if you desire a stronger scent. Once you are happy with your scent, place on your cupcake paper and center it. Place the ring on the jar and tie a piece of twine around it. Using your skewer, poke holes on top of the cupcake paper to release the heavenly scent. 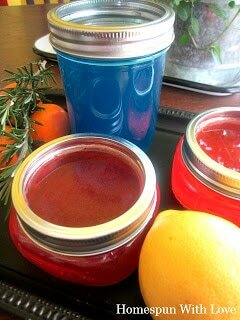 Now place your scented jars in areas that you would like a lovely fragrance to gently come through. In our home we will walk by the jars, give them a little shake and take a big sniff just because we love them so much! These should last a good while and you can always add more oil if you find the scent not as strong as you would like it to be. We made up two jars of coffee bean cinnamon and one jar of coffee bean orange. How great would coffee bean vanilla bean or coffee bean almond be?! Lemon would be a refreshing scent also. Play around and see what different scents you come up with. 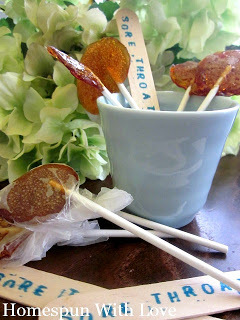 Wouldn’t these make cute little party favors or gifts? In that case just keep the seal on the jar as well to seal in the freshness. Thank you so much I Heart Nap Time for love you have shown us and the chance to share with such great followers! Homespun With Love is run by a mother and daughter team, Kristin the mother, and Brittany the daughter. Passionate about crafting and decorating on a budget without giving up too much. Bargain hunters, thrift store lovers and garage sale hunters. Love party planning and celebrating life’s everyday occasions in homemade ways. All this in between running a household, chasing kids and living life. 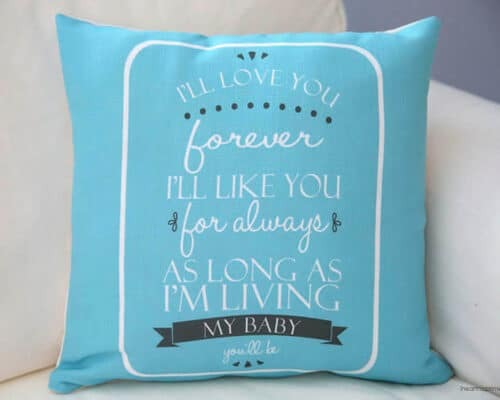 Stop by and see more of Homespun With Love on the blog, Face Book and Pinterest! I love the idea of little aroma jars/satchets! I use aroma beads for my car mostly. I get them here: http://www.jewelscent.com/nicoleraymond. Where each product comes with a FREE hidden jewel worth $10-7500! Fantastic fragrances for my car, gym bag, bathroom, etc. and jewelry for me! Can’t go wrong! 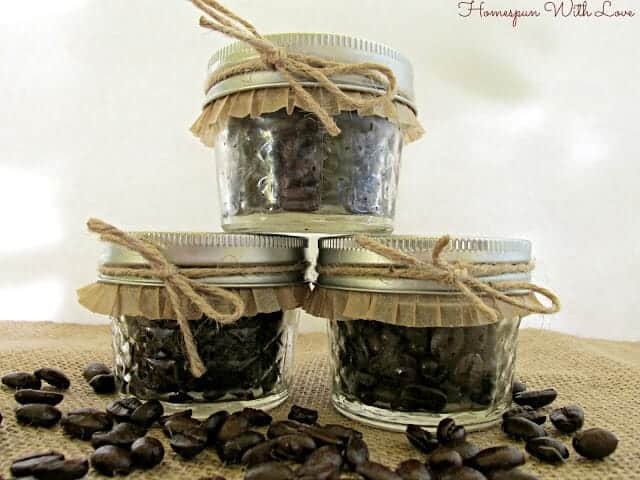 Loved the Coffee Bean and Oil scent jars idea. Thought it would be nice for co-workers for “Mother’s Day”! 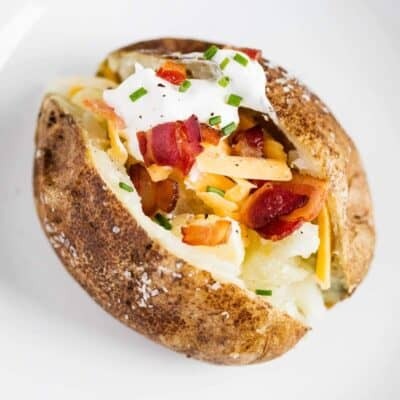 These would be an awesome gift for Mother’s Day! Love it! 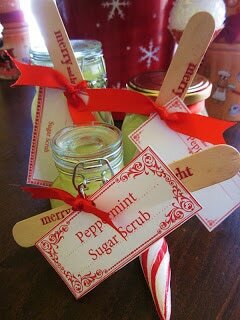 Definitely going to make these for some to add to my Christmas gifts!! 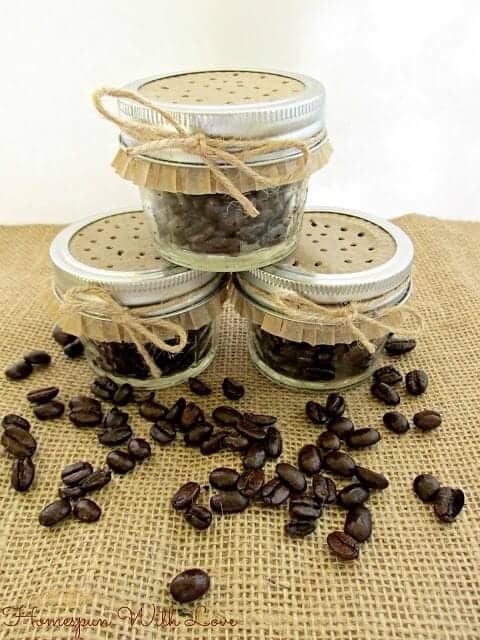 I love making homemade air fresheners, but never thought of using coffee beans! A true treat! Thank you for sharing! 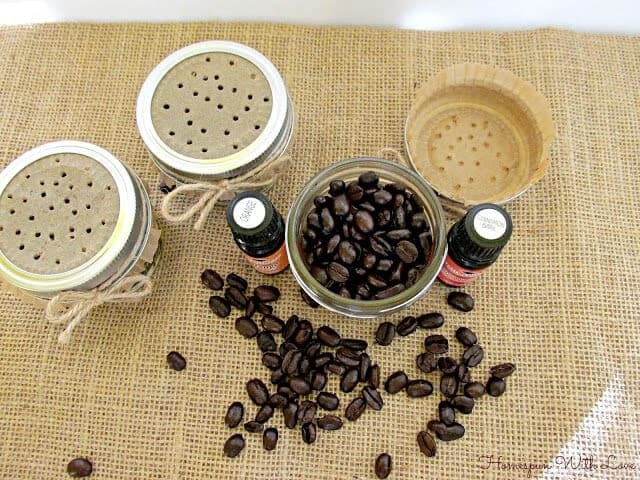 I love the coffee scent jars idea! I like the smell of coffee, but not the taste! 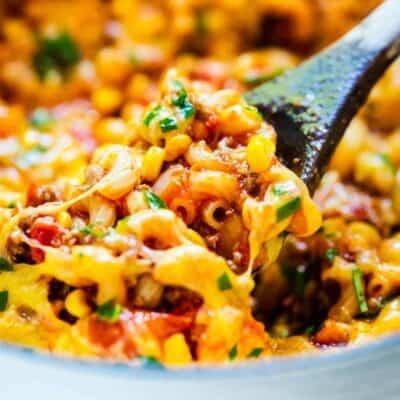 Thank you so much for the guest post!